Canvas Shoppe One Year Stitching and basic Fabric Warranty (normal usage and wear). GORE TENARA® Thread is guaranteed for the life of the cover fabric. 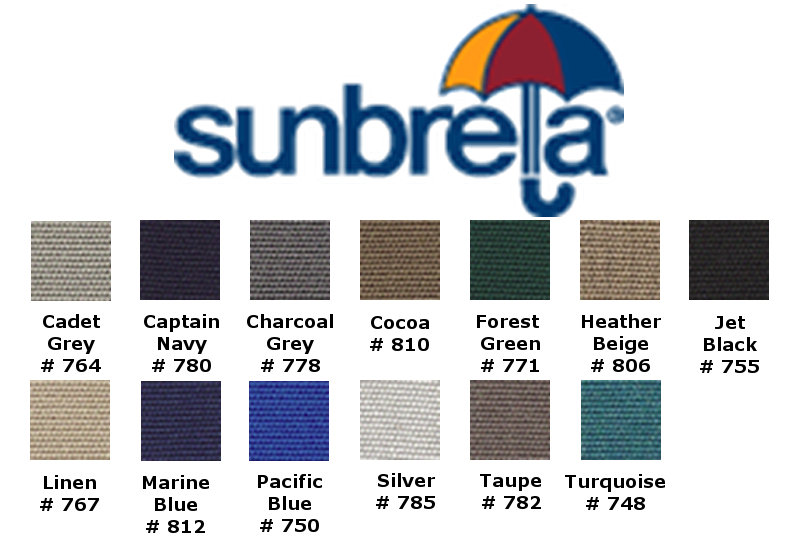 the cost per season is about the same (maybe less) while you enjoy beautiful Sunbrella color & weave. 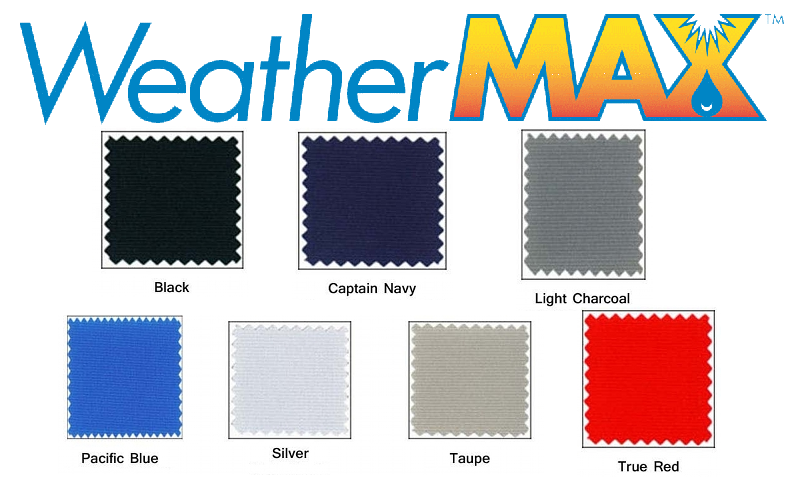 Water Repellent and HIGH BREATHABILITY, UV resistant. 100 % acrylic fiber. Available in 70 vibrant colors. Beautifully woven, strong, durable canvas. Highly recommended for outdoor storage. 10 Year Limited Warranty (8+2) against Shrink, Fade and Rot. prevent mildew growth on the fabric. LIGHT WEIGHT two-ply polyester duck. NON-BREATHABLE. Coated with a pigment vinyl resin on the top side. Under side is coated with a durable water resistant finish. Excellent for winter storage (summer vents recommended). applications where strength and durability are the main concern. covers, stools, cots, luggage, bags, and many other useful applications. Use the appropriate picture to measure your tower. 1. Measurement A is from the bow to the center of your front tower leg. 2. 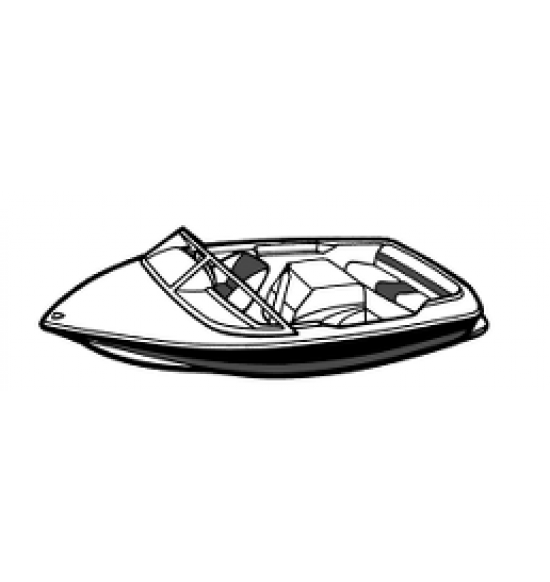 Measurement B is from Outside of your front tower leg to the rubrail of your boat. 3. Measurement C is from the bow of your boat to the center of your back tower leg. 4. Measurement D is from the Outside of your back tower leg to the rubrail of your boat. If you have any questions, please contact us prior to taking the measurements. Made to order in Michigan with high quality material and craftsmanship.